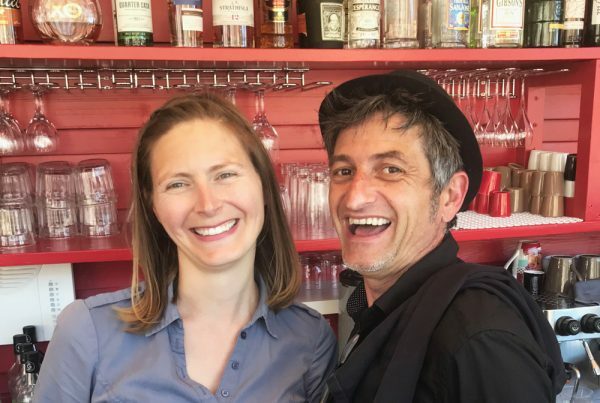 Every month, we introduce you to an interesting woman living in Languedoc. 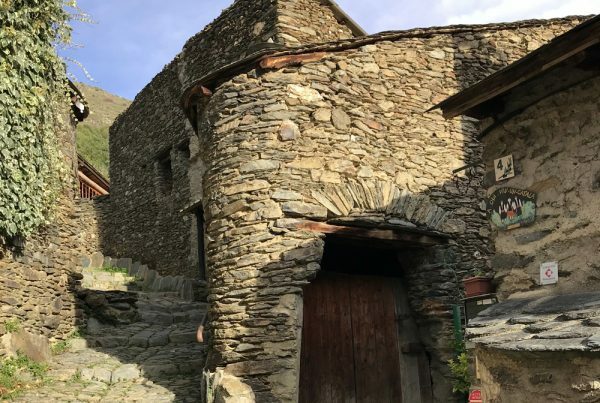 Curious as we are, we like to find out why they are living in this beautiful region, what they do for a living and some of their Languedoc favourites. This month we would like you to meet Valérie Ibanez, our Ramoneta of the Month. I used to be an international wine trader. However, as the daughter of Languedoc vine growers, I decided to return to my roots. 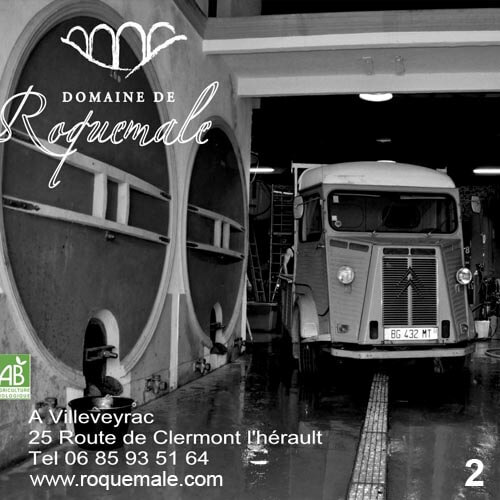 My husband and I started our wine estate “Domaine de Roquemale” in 2001. I was born in Languedoc Roussillon; I live and will most certainly die here. 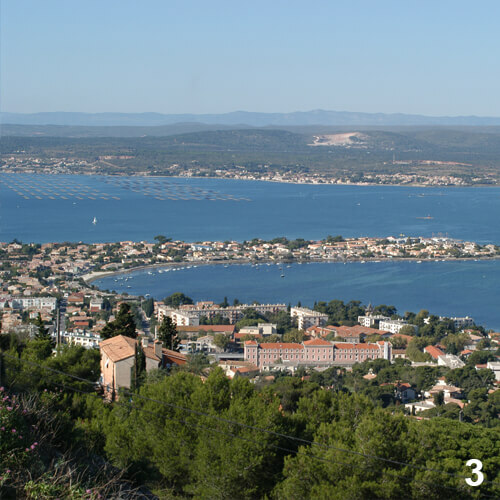 It’s a region that I love for its diversity in landscapes: the sea, the garrigue, the étangs, the mountains. 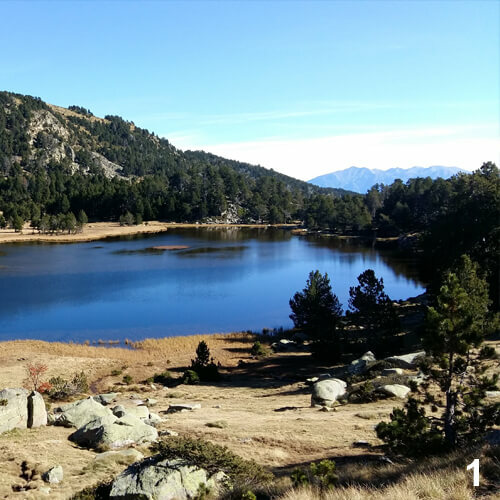 And of course La Cerdagne (1): a place that is dear to my heart. The best part of living in Languedoc for me is being between the sea and the mountains. In 2001, my husband and I created this Domaine from the ground up. We bought 10 hectares of vineyards on arid land in the small village of Villeveyrac. 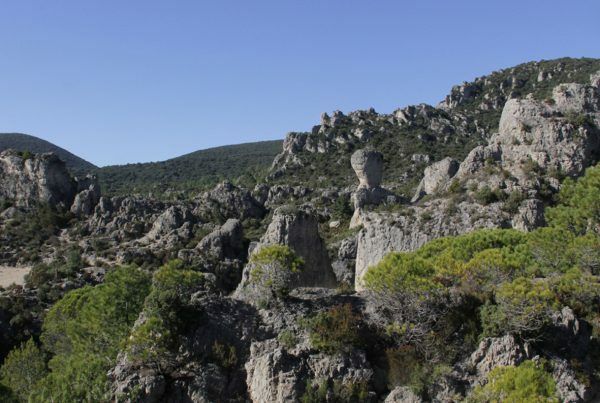 “Roquemale”, the name of the Domaine, means “bad rock” in Occitan. For the past ten years, we have made organic wines. They are made from 10 different varieties of grapes, mostly red. Our goal is to produce authentic wines, which perfectly reflect the unique vineyard and microclimate of Roquemale. Besides running the Domaine, I am also chair of Les Vinifilles. 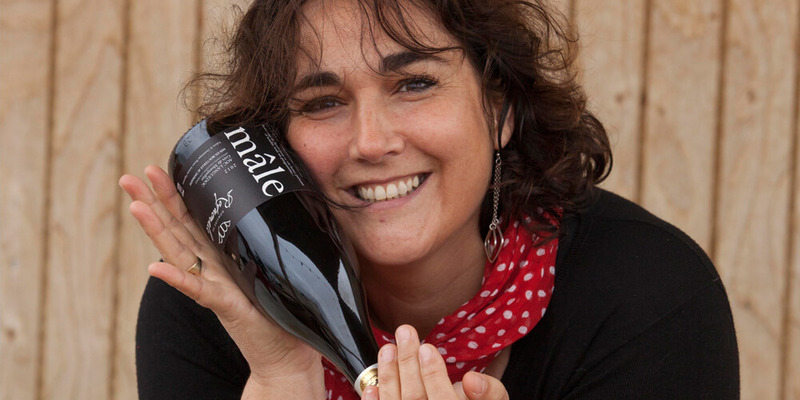 This is an association of 18 female winemakers in Languedoc Roussillon, established in 2009. The association was founded to develop mutual aid between female winemakers. Les Vinifilles add feminine energy and share their knowledge. We highlight our vineyards while preserving our landscapes, le bien vivre and good food! Languedoc is a region made to grow vines. In addition to the richness and variety of soils, our climate combines sun and the Northern Wind. This is the ideal combination to grow healthy grapes to a beautiful maturity. My top 3: La Cuvée Elise du Domaine de la Dournie in Saint-Chinian, Hissez Oh de la Reserve d’O in Arboras and an Allegro Blanc de Chez Ollier Taillefer. 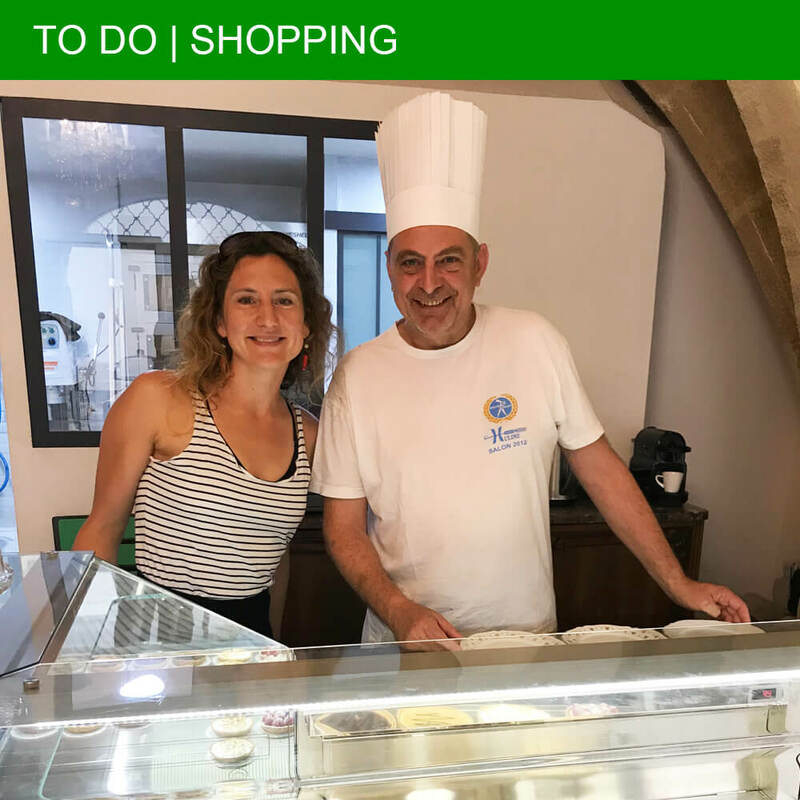 I like going to Trinque Fougasse in Montpellier. It’s a wine bar and restaurant which highlights winemakers. 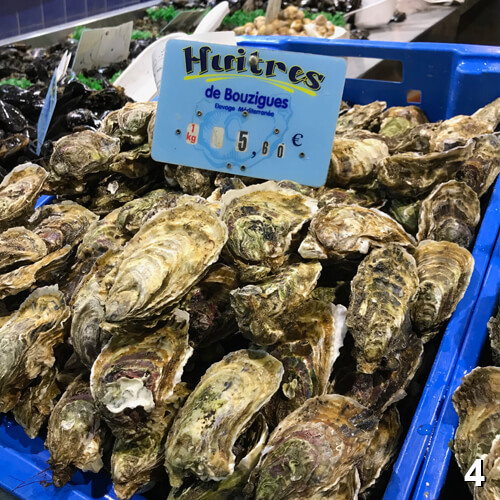 I would like to start with a plunge in the Étang de Thau (3), followed by a plateau of oysters from Bouzigues (4) and accompanied with a Picpoul de Pinet! Valérie nominates Dennelle Taylor Nizoux as the next Ramoneta of the month.